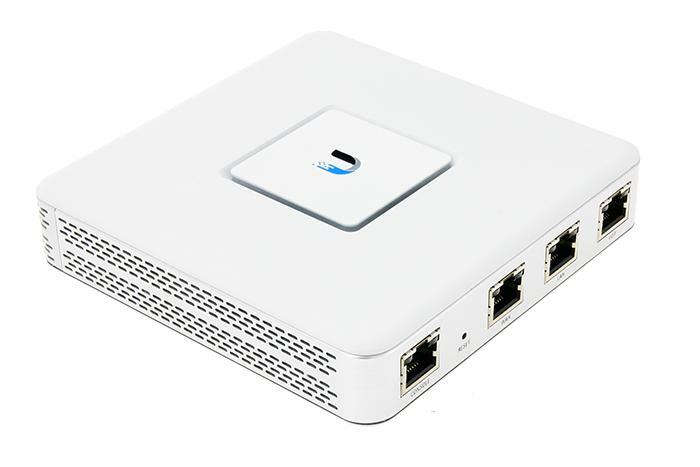 This UniFi Switch delivers quiet yet powerful performance sharing a total of 150W (8 port) Power over Ethernet. 8 Gigabit Ethernet ports offer 802.3af/at PoE+ or 24V passive PoE, and two SFP ports offer optical connectivity. This UniFi Switch offer the forwarding capacity to simultaneously process traffic on all ports at line rate without any packet loss. The included mounting accessories support any orientation wall-mount and desk/shelf mounting for an 8 port switch. 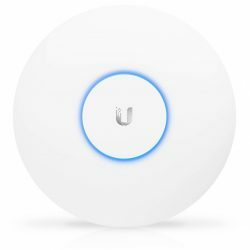 The UniFi Switches supports 802.1X authentication, dynamic and static VLAN tagging, port isolation, storm control, and guest control. The UniFi Security Gateway extends the UniFi Enterprise System to provide cost-effective, reliable routing and advanced security for your network, offering advanced firewall policies to protect your network and it’s data. 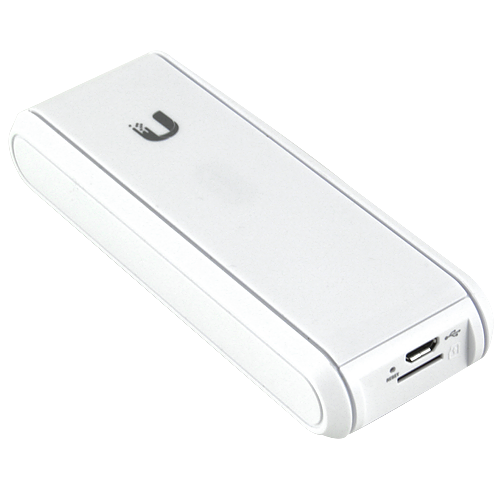 The UniFi Security Gateway can create virtual network segments for security and network traffic management and a site-to-site VPN secures and encrypts private data communications traveling over the Internet. Top QoS priority is assigned to voice/video call traffic for clear calls and lag-free, video streaming. Click here to enquire about Managed Connect Starter!